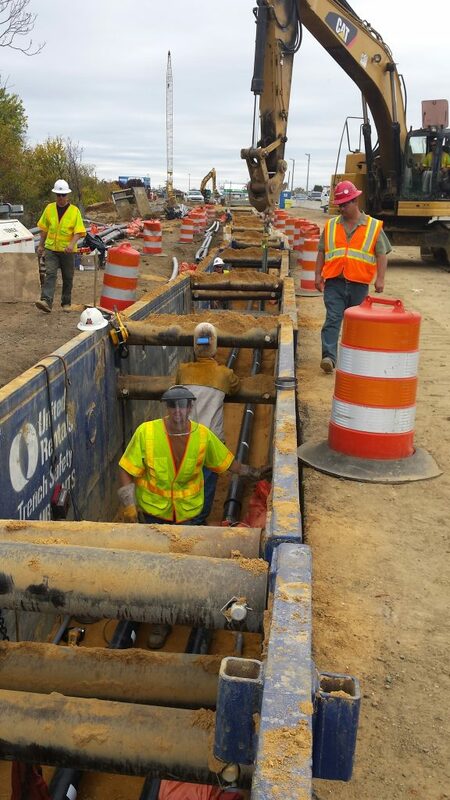 The PSE&G Southern Reinforcement Project was a 14 mile, multi-circuit oil-static duct bank installation between three PSE&G substations. 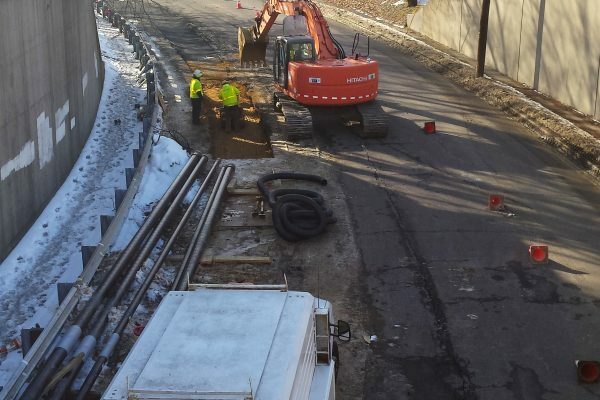 The project included multiple jack and bores, precast and cast-in-place manholes, difficult traffic control, and intense coordination with existing utilities. 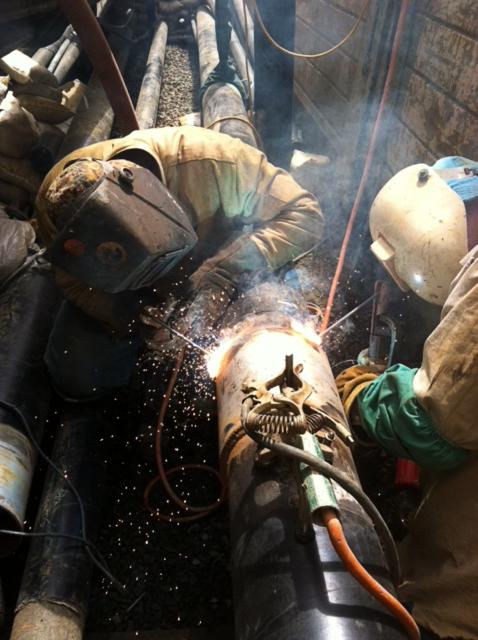 In addition to rigid quality control and safety standards, PSE&G’s project schedule was extremely aggressive. 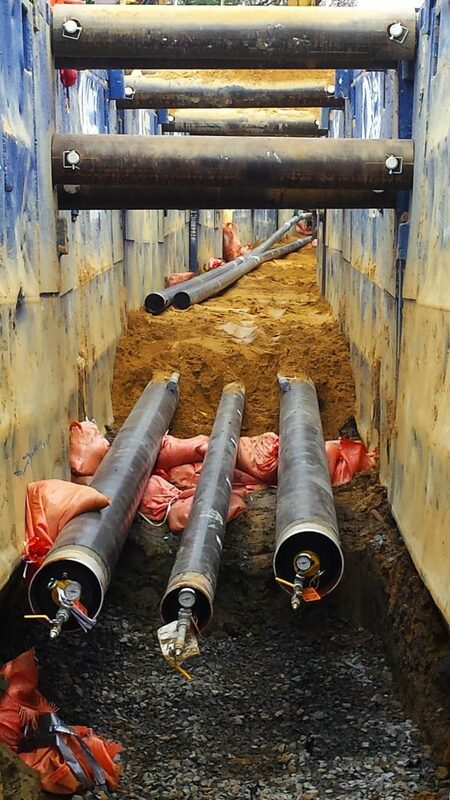 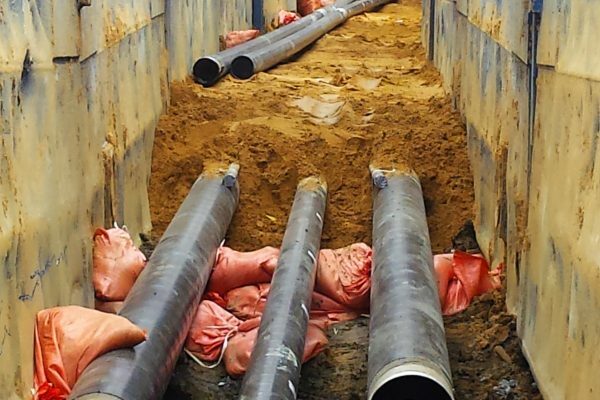 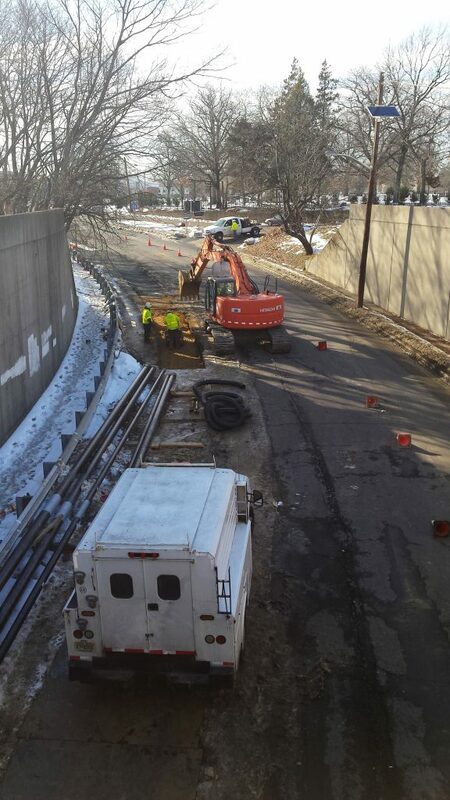 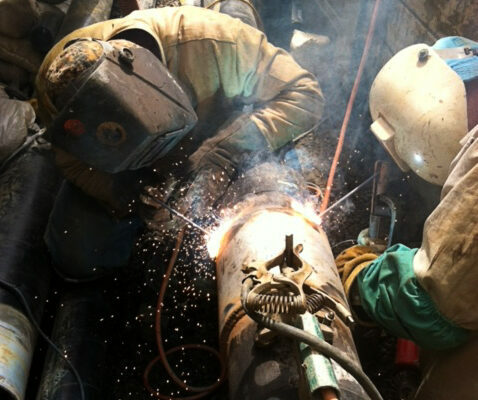 South State provided PSE&G with the crews and resources necessary to complete the project by the required deadline in a safe and quality fashion. 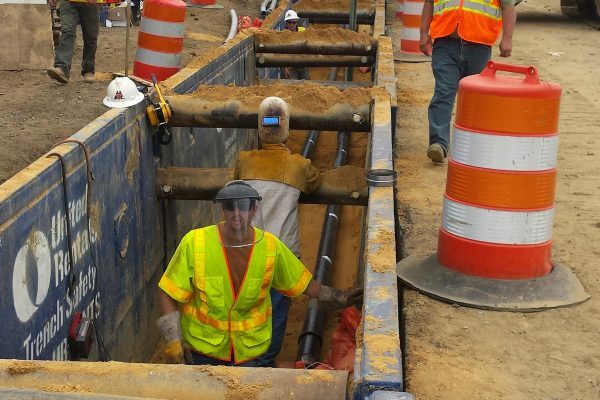 South State used its strong connections with the NJDOT and surrounding municipalities, as well as our knowledgeable staff and crews, to coordinate major underground utility relocations, provide proper traffic control, and help complete the installation of the oil-static conduit in accordance with project requirements.